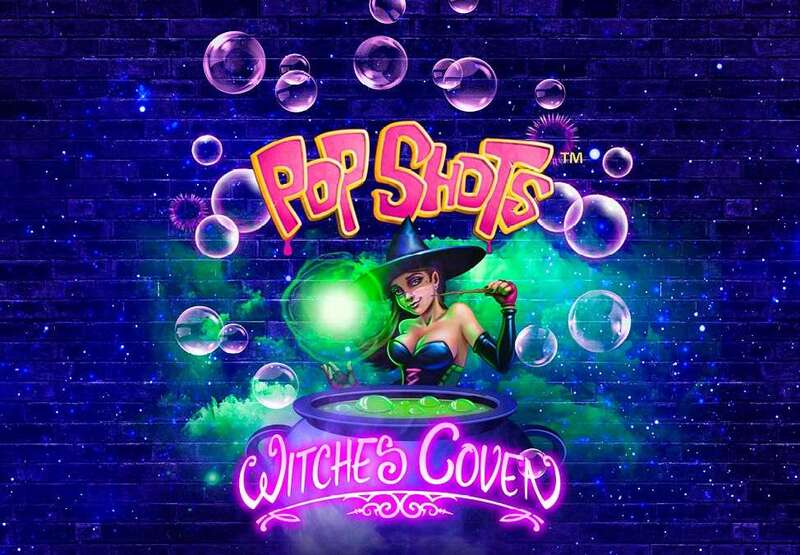 The exciting new Gaming Machine, Pop Shots Witches Coven, has arrived at Crown Perth. Trigger the skill-based feature and pop the bubbles for the opportunity to multiply your prize! 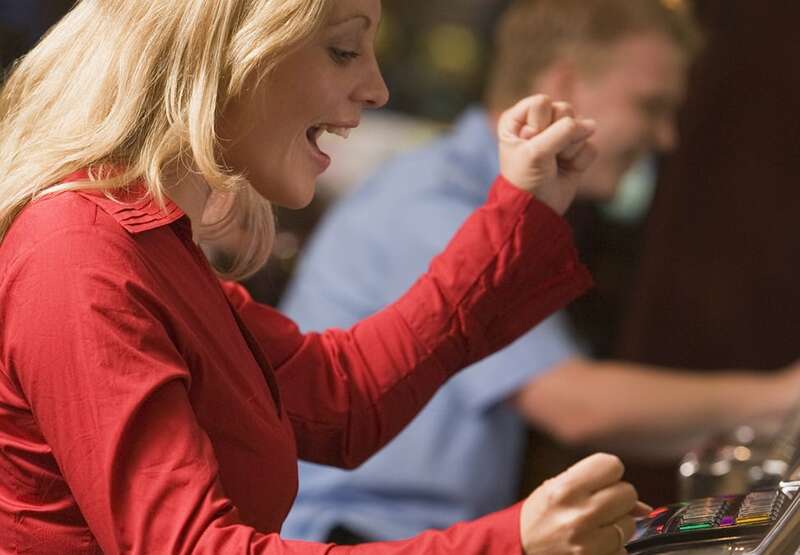 Play across the Casino today for a magical change to win. Experience our exciting new Gaming Machine Golden Fang across the Casino today. Play on eligible Gaming Machines within the yellow jackpot zones for your chance to drive away in a brand new Volkswagen Golf 110TSI DSG. Conditions apply. Will you drive away a winner? 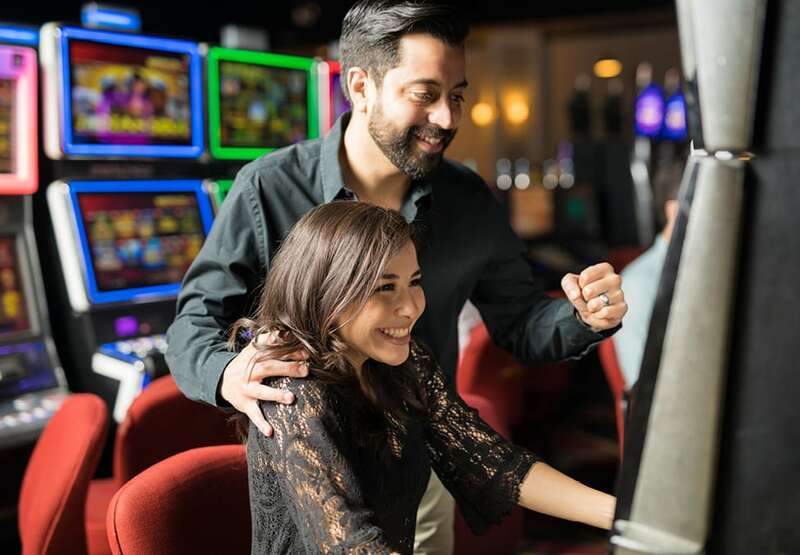 Play the MEGA GAME today for all the fun of multiple symbol draws, generous jackpot prizes and a free game. Experience a world of mystical creatures in 5 Dragons.